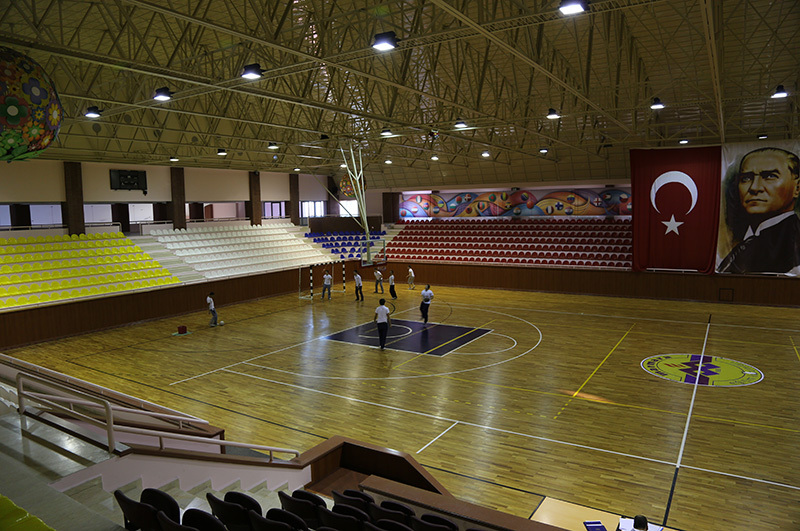 The purpose of Marmara Education Institutions Sports Schools is to reveal and actualize the interest and skill of our children in sports; to encourage them to take part in sports activities; to contribute to their physical, mental and intellectual development; raising champion, record holder national sportswomen and sportsmen; get our children adopt the habit and the discipline of exercise as an integral part of their lives; and raising character-wise, healthy, dynamic and responsible young individuals by having them experience friendship, cooperation sharing and competition. 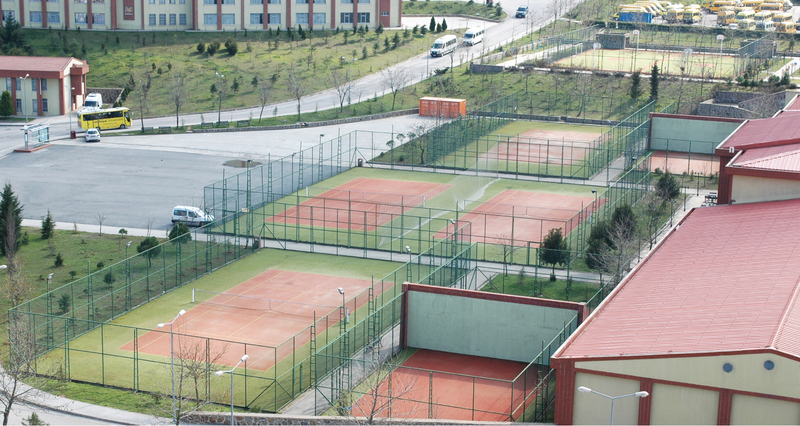 Weekend (Sunday-Saturday) Sports Schools and Full-Day Sports Schools render service to our students with swimming, tennis, basketball, volleyball, football, mini golf, ice skating and other activities. 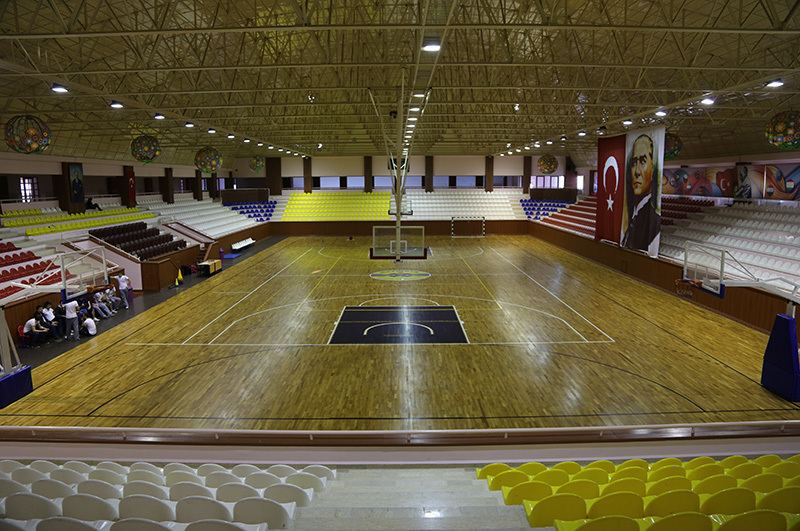 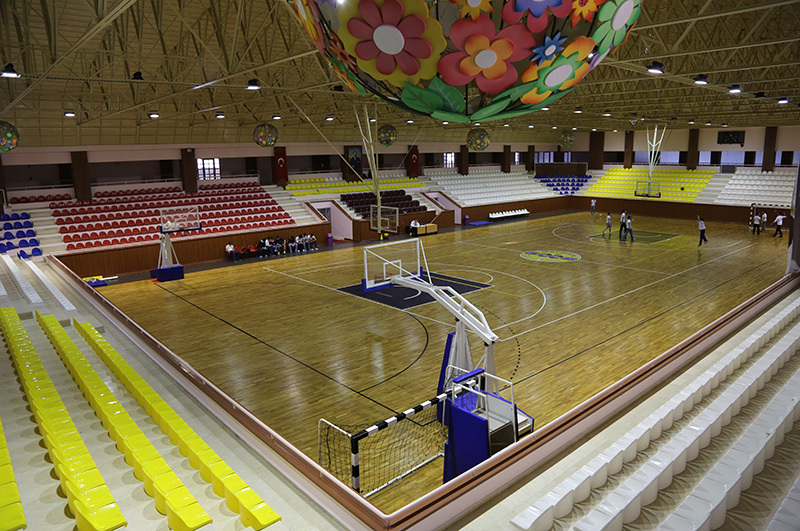 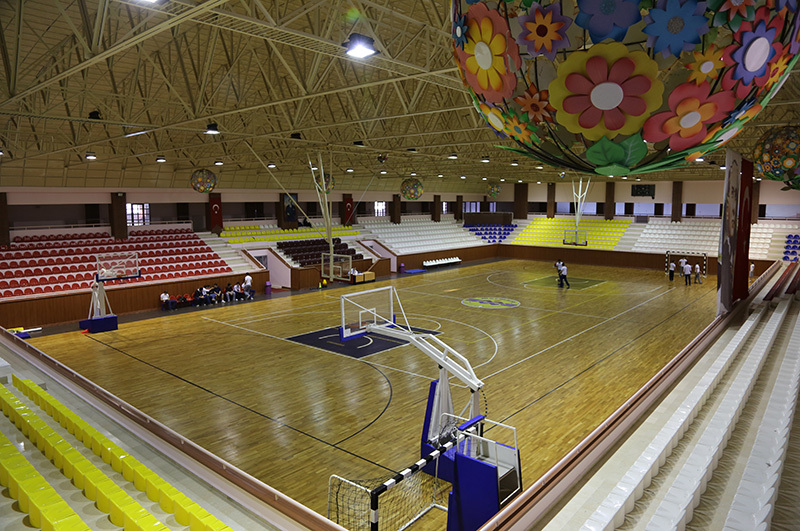 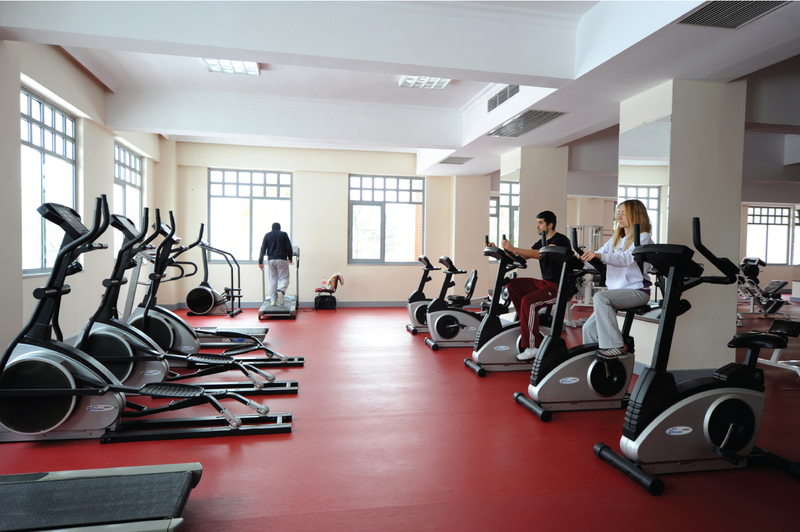 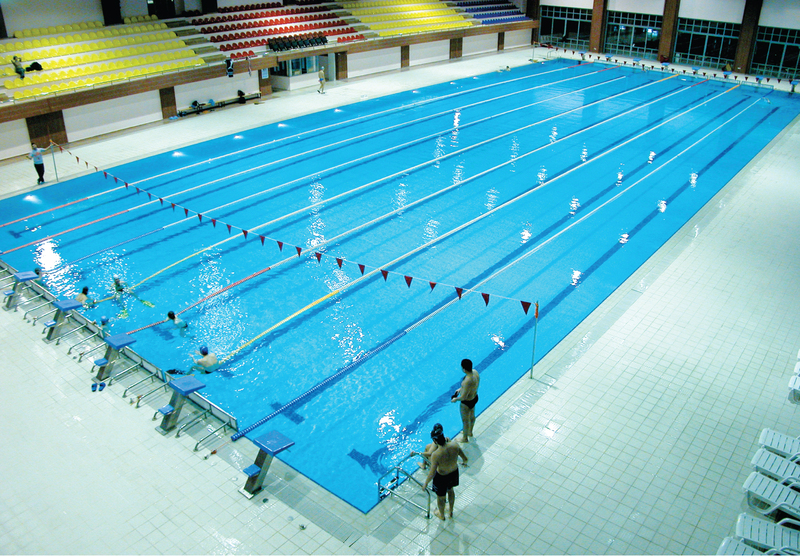 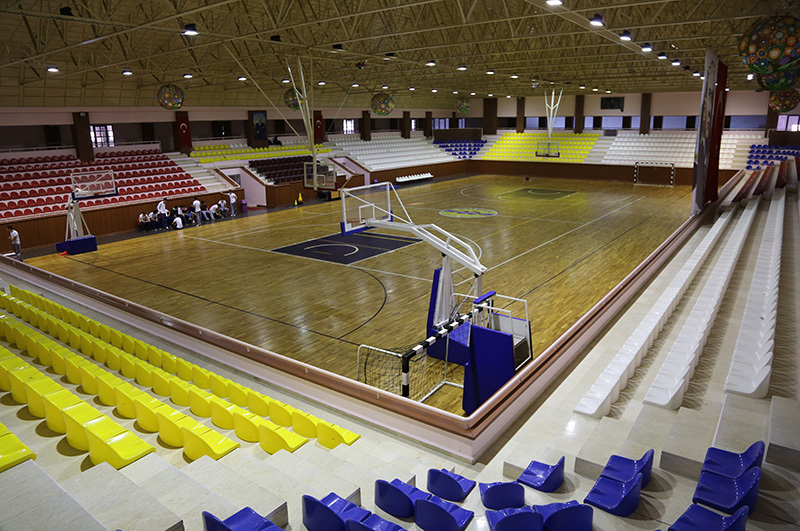 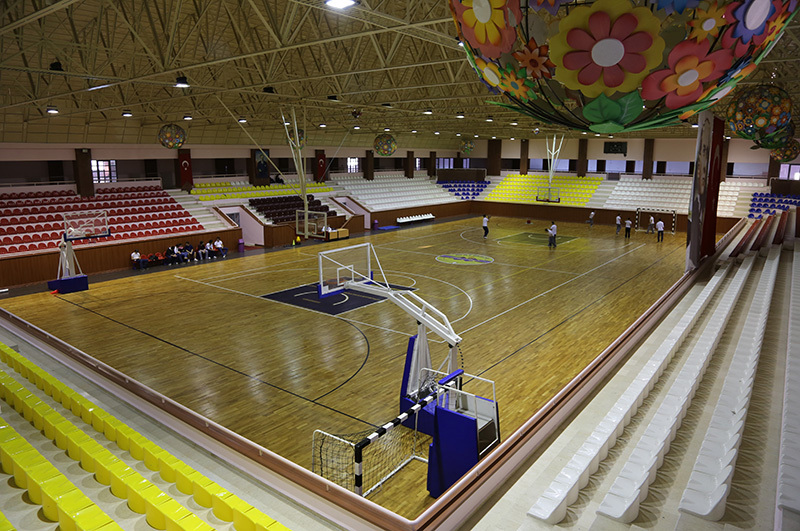 At the Sport Center of Marmara Education Village, there are indoor full Olympic pool, indoor kiddy pool, multi-purpose sport hall, basketball court, volleyball court, indoor and outdoor tennis courts, football grounds, badminton court, ice-skating rink, gym, billiard hall, mini golf hall, GYM-CARDIO hall and a squash court.